Apple Music 12 Month Membership, $94. Discount shown at checkout. 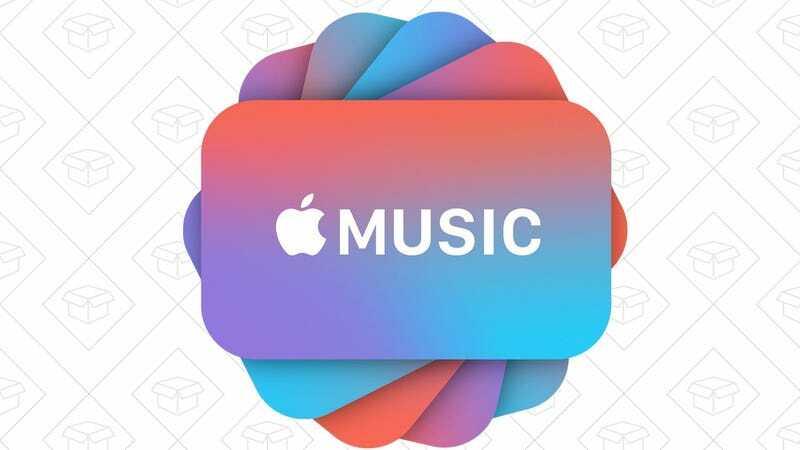 If you subscribe to Apple Music anyway, and have no plans to stop, this $99 gift card will save you $20 over the course of a year. And now, for a limited time, you’ll save an extra $5 in your cart. What Fortuitous Timing! 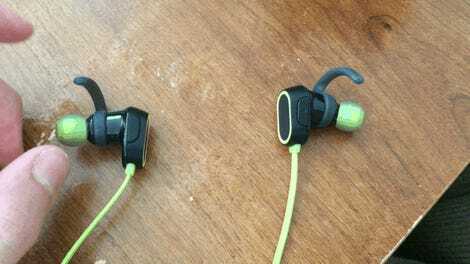 Your Favorite Bluetooth Headphones Are Just $22 Today.